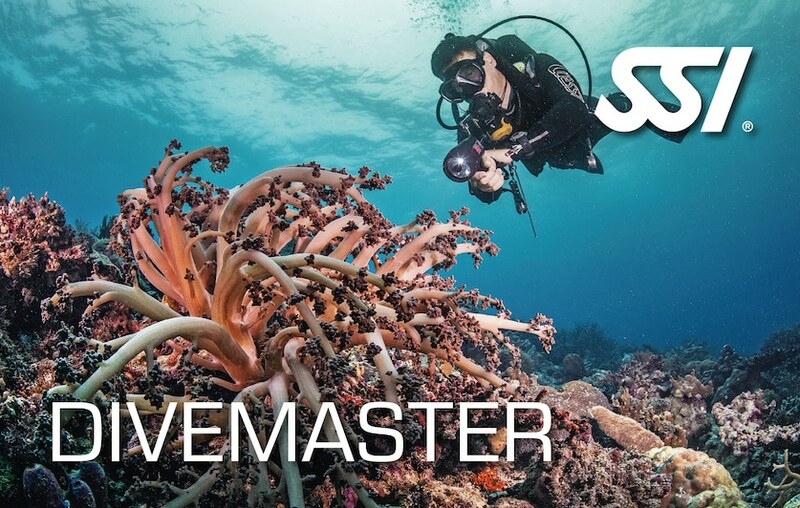 Are you interested in becoming a Dive Master in the tropical waters of Bali ? We are a new Dive center in Amed, Bali, Indonesia. We offer very high quality of professional training. Bali is one of the best destinations for diving and offers an incredible diversity of marine life. This will be on a 2 month basis (if at Rescue Diver level) with unlimited diving. Course materials and fees are include. We will provide a personalized very high standard of training, making you a multi-talented and confident professional Dive Master. During your training you will participate fully in dive center tasks; this also includes the selling of diving, courses and equipment maintenance. Please note that accommodation is not included but is available at very reasonable rates close to the dive center. 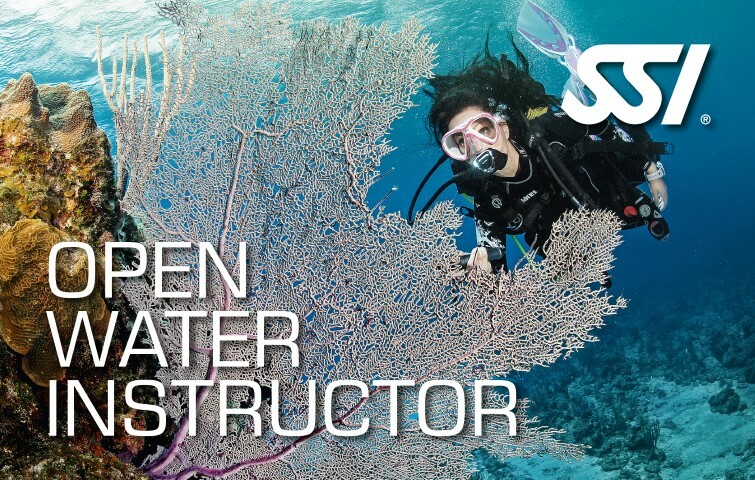 This will give you the Open Water Instructor & Specialty Instructorrating and after completion of 15 specialty course or Advanced Adventurer, you will automatically become AOWI = Advanced Open Water Instructor. 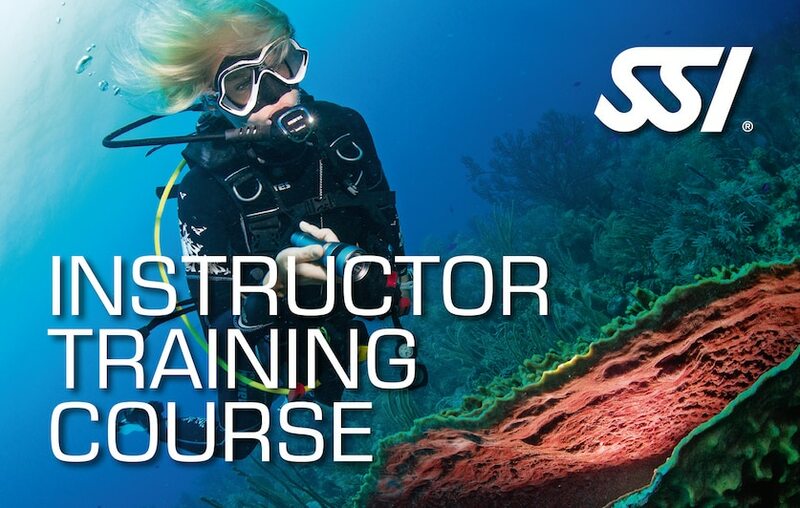 The SSI Instructor program is on a 4 month basis. Course materials and SSI fees are payable by candidates. In exchange you will participate fully in dive center tasks as assigned by the manager; this also includes the selling of diving, courses and equipment maintenance. Please note that accommodation is not included but is available at very reasonable rates close to the dive center. The successful candidate should speak French with a correct level of English, have a driving license, have logged at least 100 dives and be a divemaster. 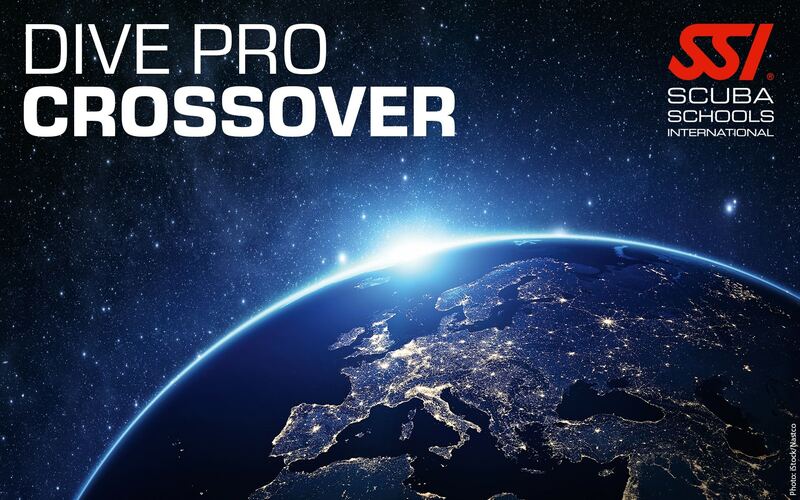 If you are a diving instructor from any agency, and you would like to join the SSI family, you can enroll the SSI crossover. This course is not an instructor development but a familiarization to the SSI system.